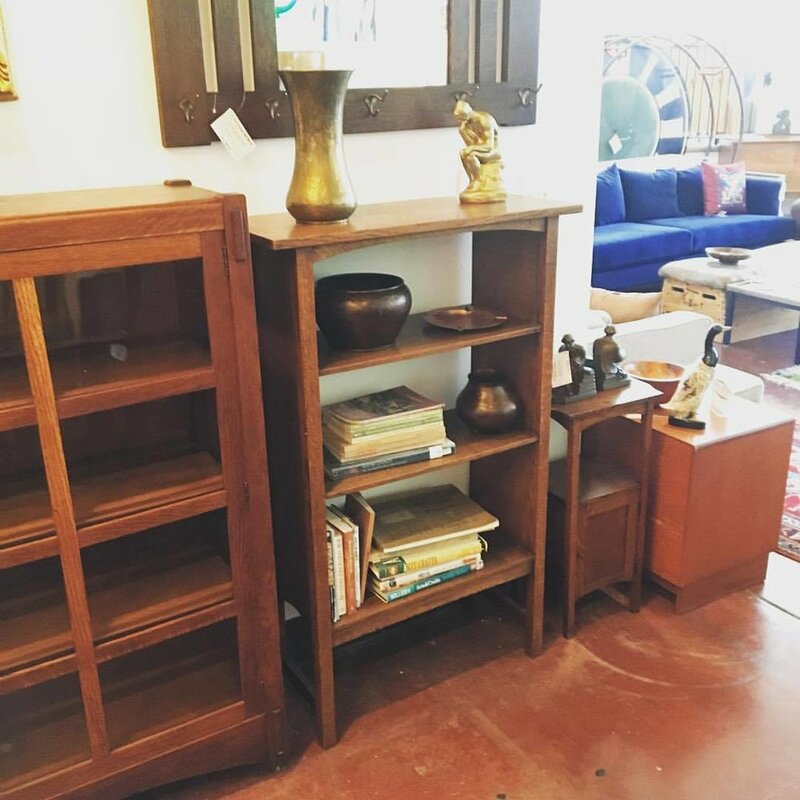 Take a peak at our Moving Sale! All this month! With the Moving Sale in full swing, here's a quick look at some of the items you can save BIG on. According to Eye of the Day, "olive oil jars are one of the classics of Greek pottery design and is still used as storage, especially in Greek homes to store the family olive oil. In ancient Minoan culture, both liquids and cereals were stored in these large terra cotta pots, but they were also used as low-tech air conditioners by filling them with water in hot weather which would then evaporate, causing a cooling effect." With our Moving Sale in motion, you can save 50% on these beautiful olive oil jars. It is time to get ready for a spring in style. This 1950s Czech Beechwood folding chair is simple in design and style. It would look perfect next to a pool or under a covered patio, and it's super comfy! Also, in store we have other vintage Czech deck chairs made from pine and beechwood! Come down and have a look this weekend! We have our giant Moving Sale happening where you can save up to 50% off. Come take advantage of all the savings and help us say to our old location as we being the transition to our new store on SE 7th and Clay! It's official! We're moving to SE 7th and Clay! Everything has got to go! Up to 50% Off! So many new chapters have started lately. Kelly and I are now parents to beautiful twin boys, and after years at our current location, we're packing up and moving to a new one. We've grown so much here, met amazing people, and helped decorate a lot of homes! We're thrilled to be taking this next step with the store. It's one of the many phases the store will see over the next six months. With that being said, we have A LOT of furniture to move. We're having a GIANT moving sale with up to 50% store wide. 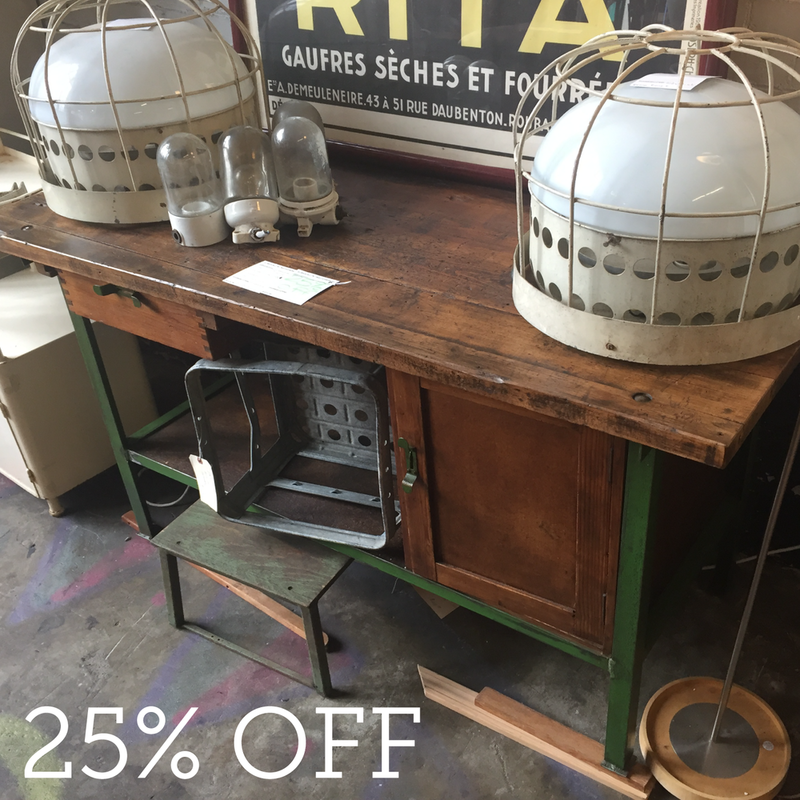 If you've been thinking about buying a new credenza or dining room table and chairs, there's no time like now! 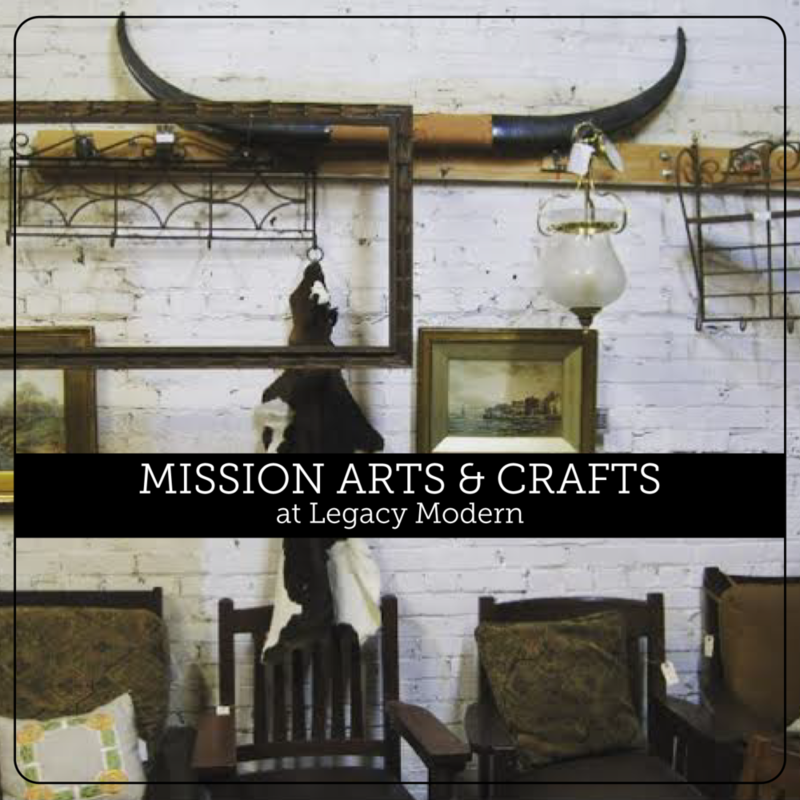 We have a wide selection of Industrial Design, Mid Century Modern, and Mission Arts and Crafts! Come shop with us this weekend! You won't want to miss all the savings! Featured Item of the Week: Vintage, German Pommel Horses! Pommel horses! 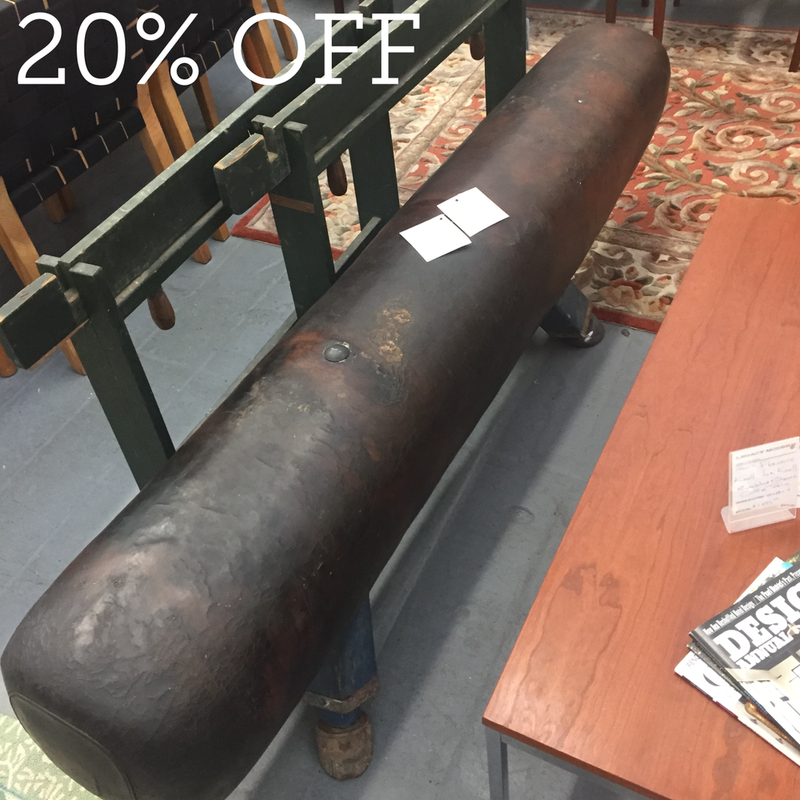 Get your vintage pommel horses at Legacy Modern! If you follow interior design trends as of late, you've probably noticed the Industrial look is everywhere. Even Target has knock-off Industrial pieces; however, their inventory doesn't have the heart and soul that our collection has. Also, Target doesn't have vintage, German pommel horses. But we do! 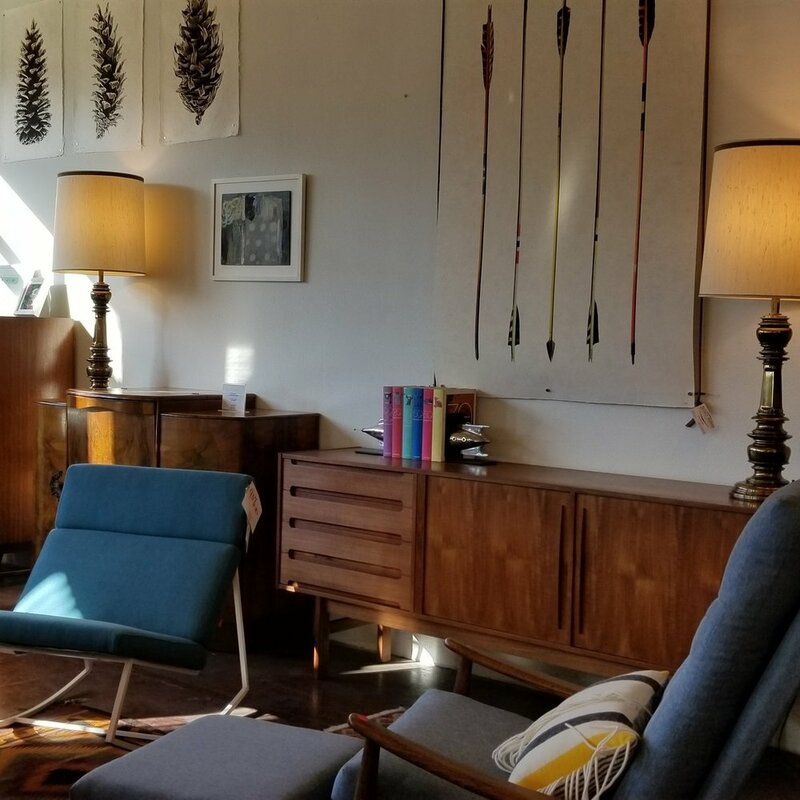 When we we're touring around the UK, Germany, and Eastern Europe this summer, we stumbled upon some exquisite pieces rich in history, and perfect for creating an authentic Industrial look. If you look on Pinterest you'll find some great ideas to create this utilitarian look in your home or office. They're great for photo shoots too! Stop by our store on SE 2nd and Alder to see more items like this. 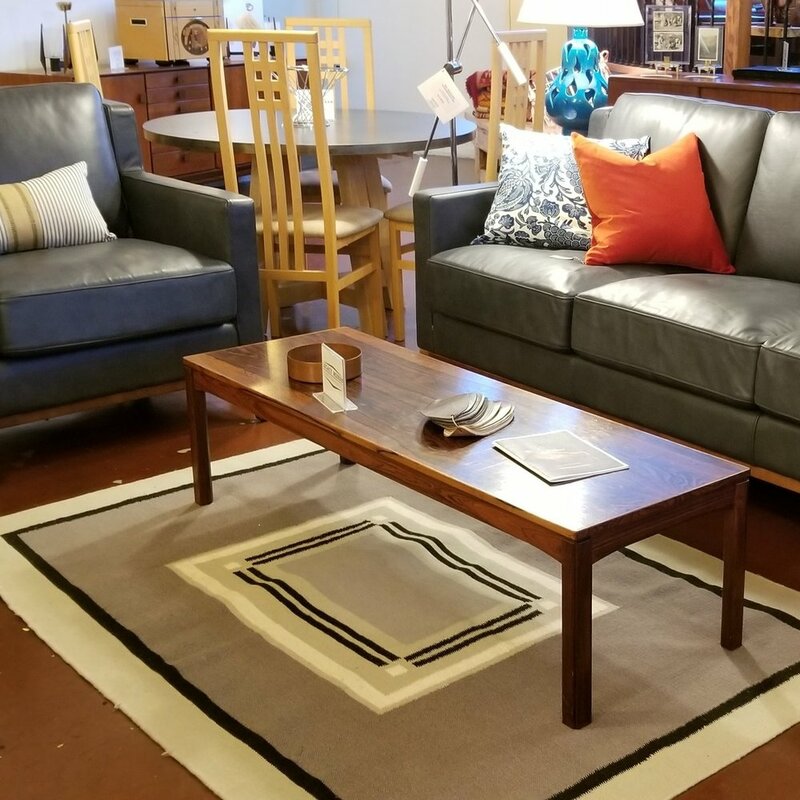 While your here shop our Mission Arts and Crafts and Mid Century Modern showrooms, too! You can parallel park along the front the building on Alder - justa heads up!